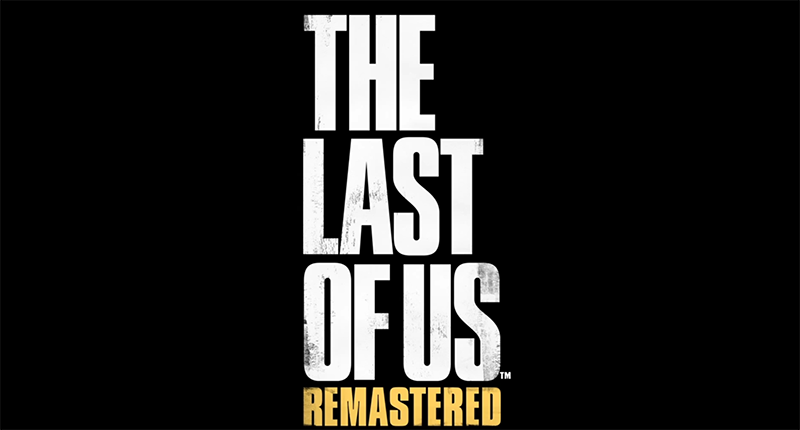 Winner of over 200 Game of the Year awards, The Last of Us has been rebuilt for the PlayStation 4 system. Now featuring full 1080p, higher resolution character models, improved shadows and lighting, and gameplay improvements. 20 years after a pandemic has radically changed known civilization, infected humans run wild and survivors are killing each other for food, weapons; whatever they can get their hands on. Joel, a violent survivor, is hired to smuggle a 14 year-old girl, Ellie, out of an oppressive military zone.